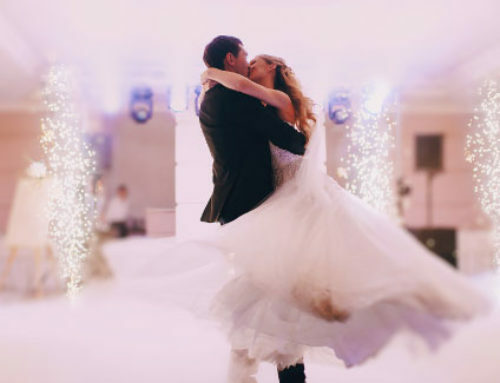 What is it that that you look for when searching for your wedding DJ? The answer should be whatever matters to you. The person you chose must understand your needs and have a strategy to satisfy your wishes. 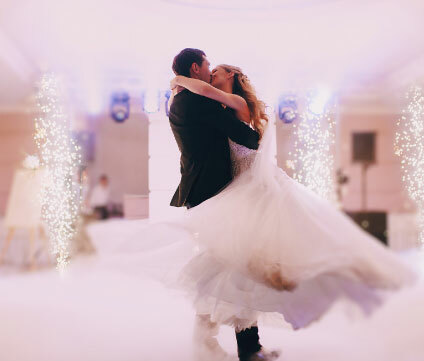 When talking with your wedding DJ prospects you should ask what types of weddings they specialize in. This can be a rather difficult question to some inexperienced DJ’s. 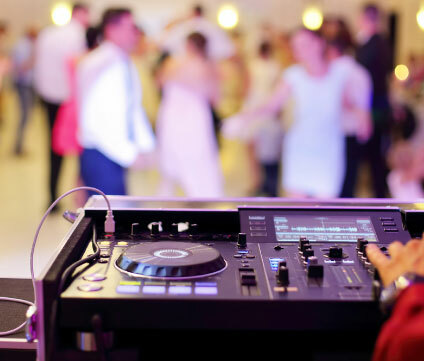 Remember not all DJ’s are the same and it is important to take this into consideration. 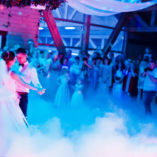 Maybe you enjoy the club scene and want to start the party with high-energy tunes right after the reception dances. Remember, this will most likely drive the older guests home. While this may be what you want, it could also mean less money during your money dance (if you are having one). 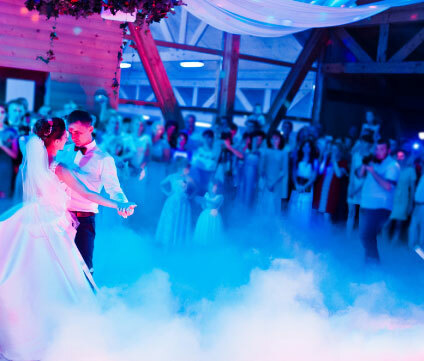 While some couples nowadays enjoy a DJ that rocks current hits right after the traditional dances, you may want a wedding DJ that pleases all generations. Couples that are more family oriented usually go this route. 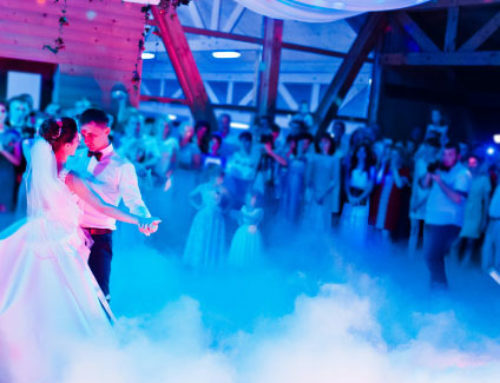 You must qualify your DJ and make sure he is capable and has the music for all age groups. This means mixing in the new with throwback jams from the early 2000’s, 90’s, 80’, etc. Can they play this variety while keeping everyone entertained? The right DJ would certainly know how if this is what matters to you.